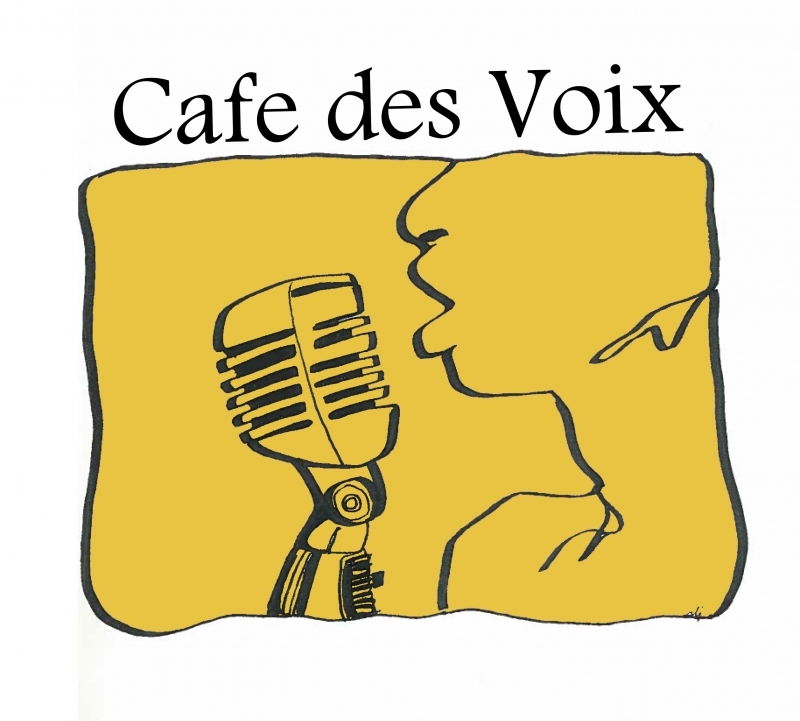 Cafe des Voix celebrates the great standards from Broadway to blues and jazz, with a little folk and pop thrown in occasionally for extra spice. A different selection of Whitehorse-based singers, accompanied by Jillian Durham on the beautiful Horwoods Mall Whitehorse Street Piano, sometimes with guest instrumentalists, will serve up a wonderful menu of music at each event. It’s never the same, and something unpredictable and delightful almost always happens! Hosted at Baked Cafe & Bakery on Main Street Whitehorse, where you can enjoy the food, the spirits, the coffee and of course the beautiful music. 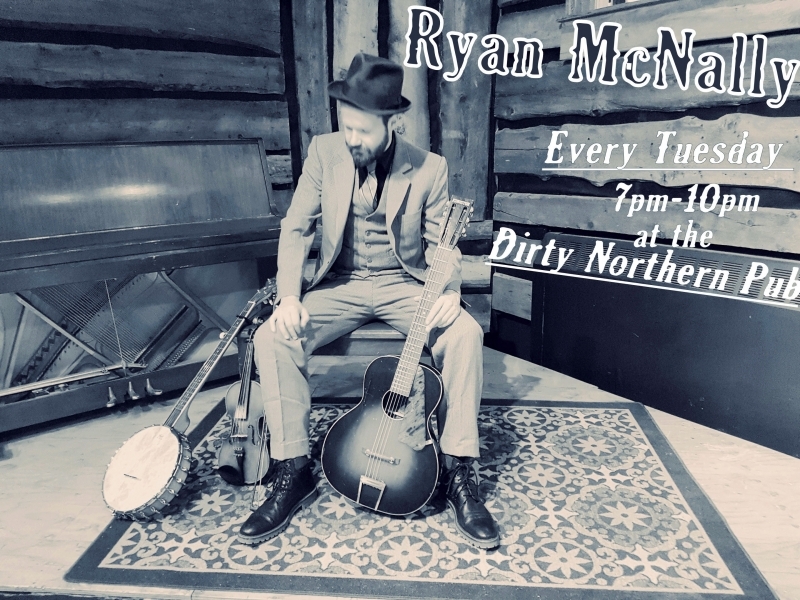 Kid-friendly, no cover charge…..a wonderful way to spend a Tuesday evening in Whitehorse.